A microchip is a small device that provides electronic identification of your pet when detected by a special scanner. Each chip has a unique number linked to the NSW Companion Animals Register containing the address and contact details of the animal’s owner. If your lost pet is found they can be scanned for a microchip and an Authorised Identifier can look up your contact details on the Register. Authorised Identifiers include veterinarians, council workers and breeders who are registered with the NSW Companion Animals Register. Only authorized personnel can access your details on the Register, and personal information is kept confidential by law. Do I need to microchip my dog/cat? Yes. All dogs and cats in NSW are required by law to be microchipped under the Companion Animals Act 1998. Cats and dogs must be chipped before 12 weeks of age, or before they are sold/given to a new owner. How do I get my pet chipped? Book a consult with your veterinarian for a health check and animal microchip placement. Once the chip is placed you will be required to fill out a Permanent Identification Form containing your contact details to be entered on the Register. You will be given a copy of the form and your veterinarian will submit the form to your local council for you. You should receive a certificate of permanent identification in the mail in the weeks following microchip placement. 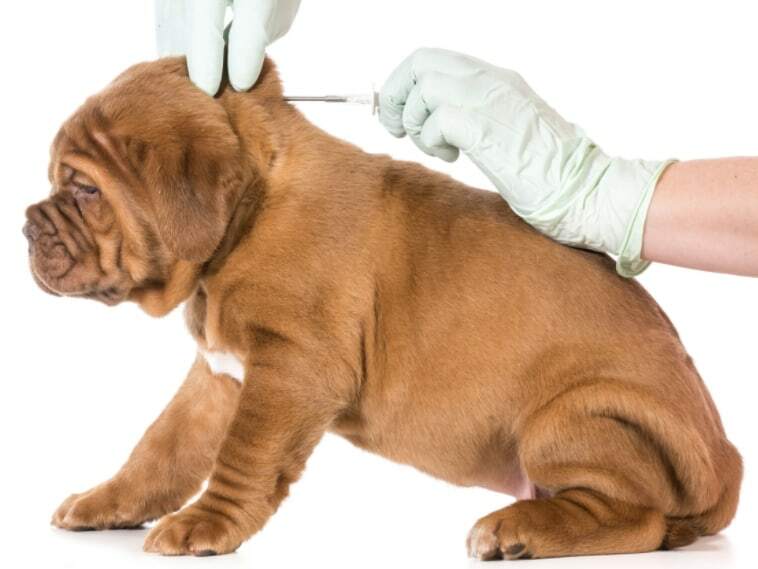 Placing a microchip in your pet involves using a larger than usual needle to inject the chip just under the skin. Microchipping does involve momentary discomfort, however once chipped your pet will feel no pain and will be oblivious to the presence of the chip. At Southern Cross Veterinary Clinic, our microchips are $58. Microchipping your pet ensures permanent identification for posterity. However, you are also required to obtain Permanent Registration for your cat/dog by 6 months of age. Permanent Registration involves payment of a once off fee to the council. Contact your local council to obtain permanent registration forms and submit these forms by 6 months of age. Permanent Registration is cheaper for desexed animals than entire animals. If your microchipped animal is found without Permanent Registration you will be required to pay a penalty fine. If you move within the state of NSW you are required to provide the council with your new address within 14 days of moving to your new residence. If you move outside the state of NSW you should contact your new state’s council to inquire about registering your animal in the new state. What do I do if I need to rehome my pet? If you are rehoming an animal you must complete a Change of Ownership form signed by both yourself and the new owner with the new owner’s details. Submit this form to your local council within 14 days of rehoming your pet. Contact us, or book online today to microchip your pet.